The defensive effort the Springboks put in against the All Blacks in Wellington was one of the best I have seen in my lifetime. Not so much for the tactical genius behind it but more so for the pure heart displayed. 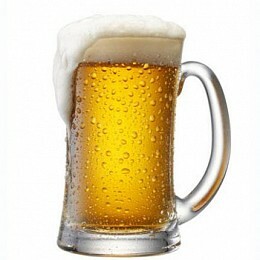 Nevertheless, I decided to have a closer look at Rassie Erasmus’ defensive game plan. 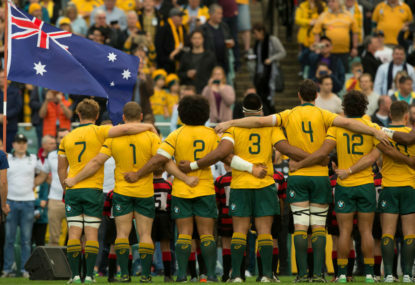 It was with much anticipation that I sat down to the first Bledisloe of the season – hoping and praying that this year we would see something fresh from the Wallabies. Prior to the incoming June Test series against the French, Steven Hansen spoke of the All Blacks tweaking their attack to deal with the rush defences that are in vogue at the moment, especially with the Northern Hemisphere teams. When it comes to the state of rugby in Australia, those in charge at the top are failing woefully. We are justified in our criticisms of the ‘system and its monkeys’ but is there a solution? 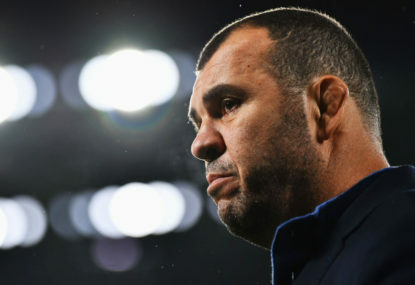 Is Cheika's attack stuck in the past? 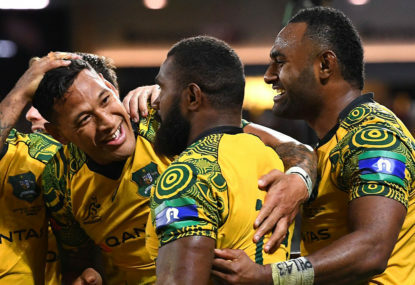 The Wallabies brains trust have publicly refused to adopt the 2-4-2 attacking structure that has been so successfully used by the All Blacks and have instead conjured up the ‘Australian way’, which is basically the 1-3-3-1 attacking structure. But is this really the Australian way? In my rather short Roar career, I have a had a decent crack at the Wallabies ‘brains trust’ because of the attacking and defensive structures they employ. In doing so, I have also had a decent crack at their selections. The rush defence trialled by the Hurricanes in Super Rugby was basically a testing ground for the All Blacks brains trust before they implemented it with the national team – of this I am almost sure. 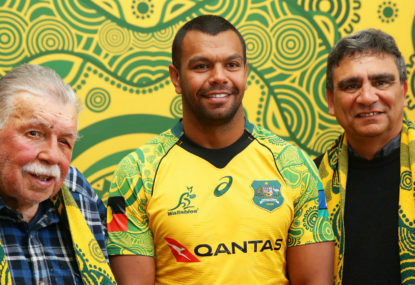 Can the Wallabies master that deadly combination? I have previously preached the gospel of the 2-4-2 attacking system used by the New Zealand teams, and now I’m going to reminisce on the three vital cogs without which it just couldn’t work and ask: “Do the Wallabies have those same cogs?”. 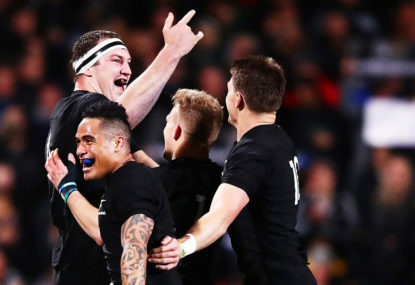 In a previous thread on an article written by Steiner about the Wallabies 1-3-3-1 attacking structure I had a bit of a rant about my admiration for the 2-4-2 attacking structure used by the All Blacks and their provincial teams. Agree with you ‘critical mass’ comment – it’s probably very close to being reached in Australia. Also agree with the losses and competing sports comments. Something radical is needed to fix the system now and to prevent this from happening in the future. 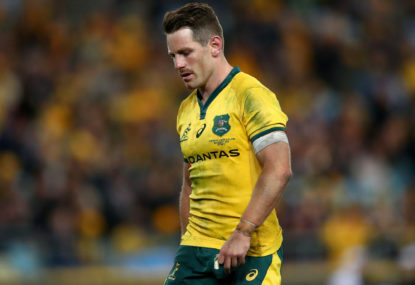 Even if the Wallabies were to have a streak again like they did in the late 90’s/early 00’s (which was all down to Rod McQueen) the same problem will raise it’s head once such an individual/team moves on. We need something that will deliver consistent results/standards and that does not rely on once in a lifetime individuals/teams. Spot on. Rugby in Australia skipped a very important step in going straight from amateurism into Super Rugby back in the mid 90’s – a national competition with teams people can identify with. Agree with you on the revenue streams. Andrew Forrest offered money. I am sure there is also more money from where the shiny new ARU headquarters and outlandish ARU salaries/positions came from…. It is a catch 22 because rugby won’t spin more money/attract more fans until a national AFL or League style competition is put in place but I imagine there will be some pain/loss in getting it off the ground. I think NZ face similar problems, given the size of it’s economy/population – sure rugby is religion there but sheer numbers suggest they would also be struggling to keep head above water. Interestingly, their “All Blacks brand” is their top money spinner (and I assume this is why everything over there works towards that “brand”). Nonetheless, their ‘central system’ (as suggested in this article) seems to be chugging along fine without much of a hiccup. This article was a suggestion for a streamlined system. The EXAMPLE set out in it will need some things to be amended but it is by and large how other successful sports do it… and certainly how NZ does it. Some of the comments above are taken with a pinch of salt (because the negativity and nay-saying was expected). An issue of attitude and fortitude I’d say. It kills me to see players in Australia (especially young ones) suffer because the administrators can’t get it right. There’s a lot of talk about Timu and Tui on this thread – they could not be further removed from New Zealand 6’s & 8’s. Unfortunately, there is not too much 6 & 8 talent running around in Australian Super Rugby teams at the moment. If a decent Kiwi coach implemented the 2-4-2 structure with the Wallabies (or at least showed them how to properly play the 1-3-3-1) I dare say they would make the same selection with what’s on offer at the moment. 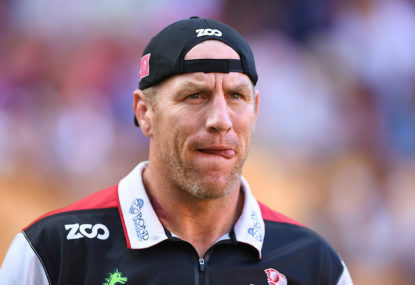 Is David Pocock's return a solution or compounding the problem? I’ll have a crack at answering your question. then I’d say Jed Holloway at blindside flanker and Lachlan Swinton at eighthman.